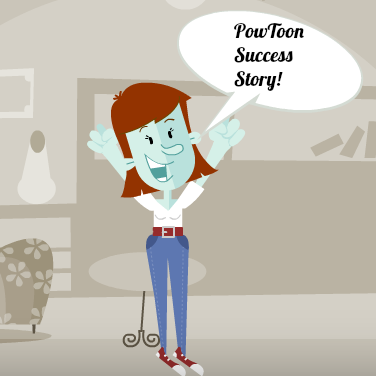 Must Read Case Study: How I Increased My Conversions By 300% Using PowToon! 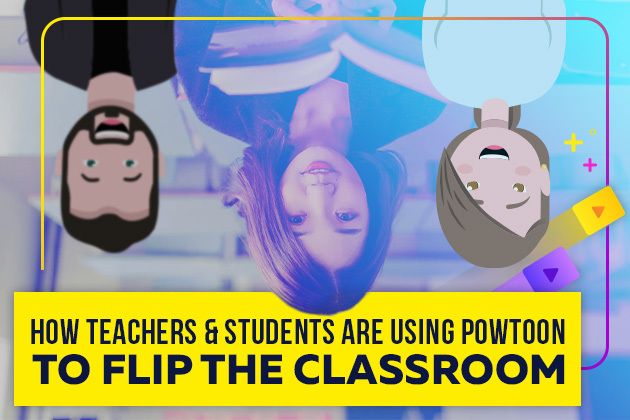 Tech and Learning nominated PowToon as the 7th most important in their annual top 100 list. 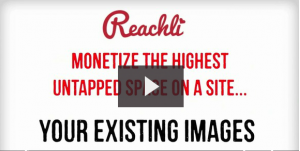 ​ We are humbly proud!